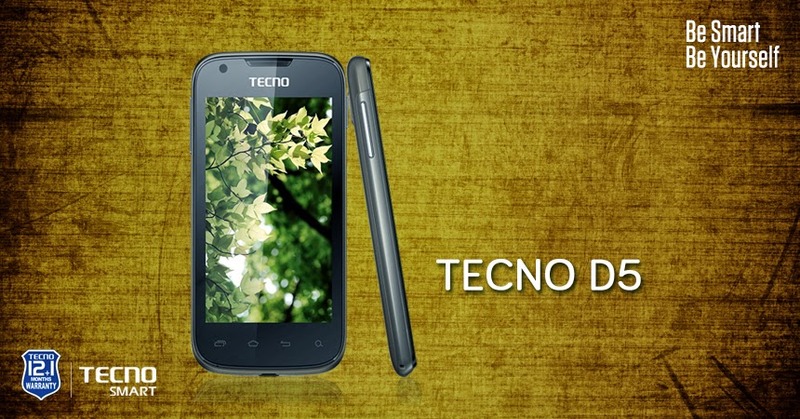 The Tecno D5, to me, is another variant of the Tecno P5 both having some features in common. It is a nice MTK android but you could enjoy it more if it is rooted. The reason being that if the Tecno D5 is rooted, it would operate faster and different customizations can be applied. Besides, you can flash a ClockWorkMod recovery on it and backup the complete ROM on your own. Save the backup in safe place just in case. Although, the same method work for both Tecno D5 and P5, in this tutorial, I explain the specific step by step guide of rooting the Tecno D5 MTK android. 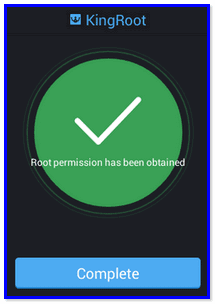 I have used this guide to root Tecno D5 therefore, this method is a confirmed working. All things being equal, you should safely use this method to root any Tecno D5. Before Kingroot application could root the Tecno D5, it will attempt to install KingUser Application and flash SU Binaries on the phone.